Pens There are 2 products. 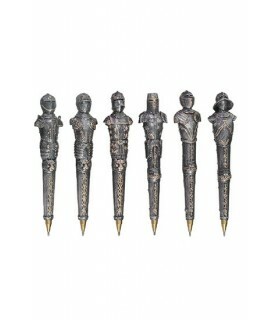 Collection of 6 pens with different helmets medieval knights. It is not sold separately. Set of 12 crayons (three each) printed with symbols of the world of the Templars. 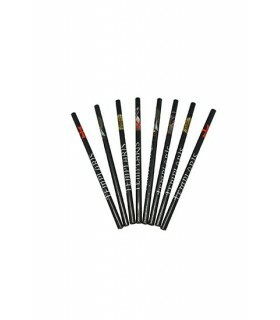 The set consists of three pencils by type (3 with the cross seal 3, 3 with the horse).